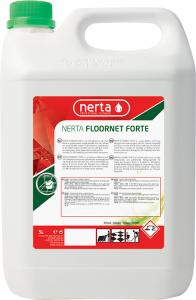 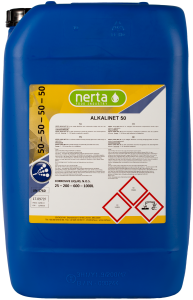 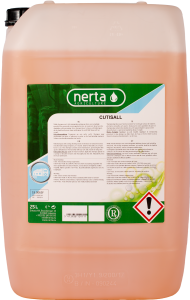 NERTA BACCID 100 is a pesticide with bactericidal and fungicidal activity. 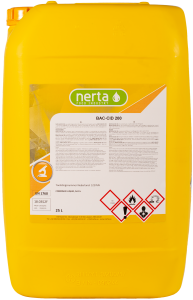  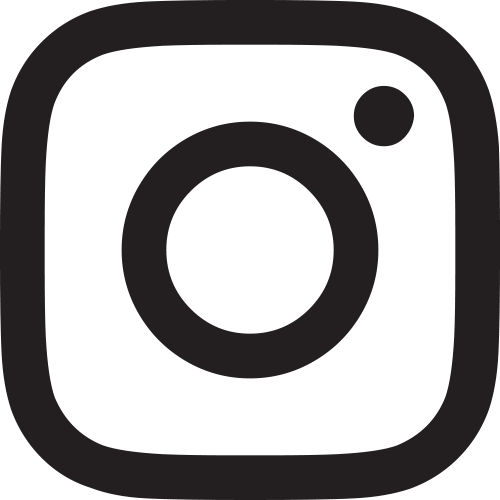 BACCID 100 is only allowed as disinfectant to fight bacteria (except mycobacteria and elements of bacteria) on: Surfaces in rooms where people live and surfaces which can come into contact with food and drinks and their components, except for milk extracting equipment on farms. 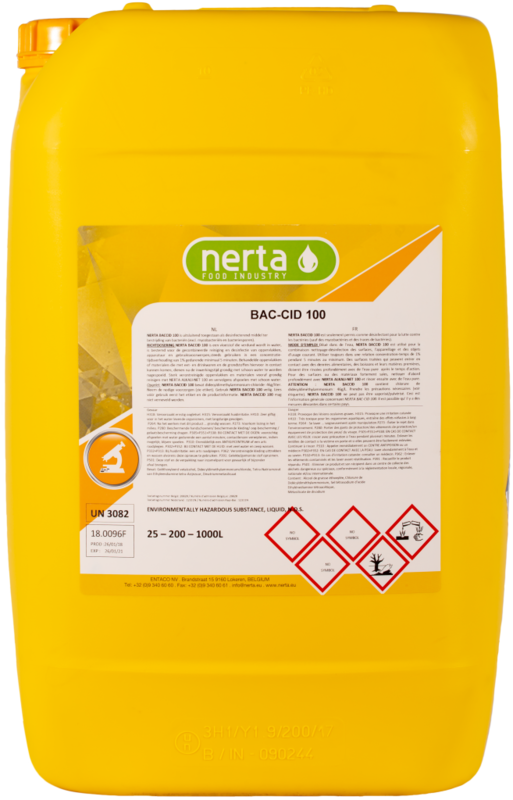 BACCID 100 is a liquid which is diluted in water and intended for combined cleaning and disinfection of surfaces, equipment and appliances.